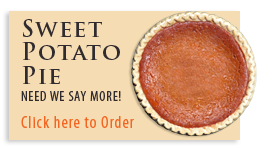 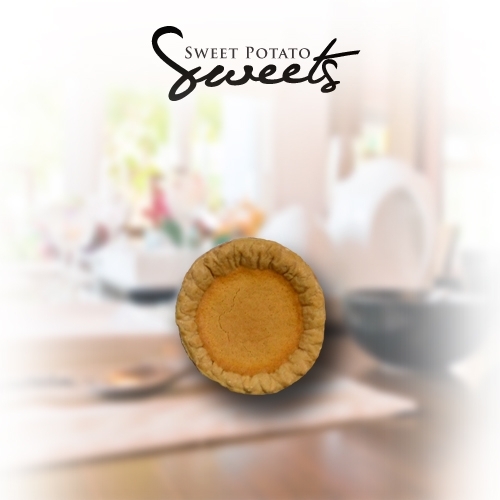 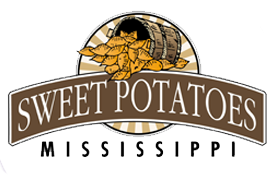 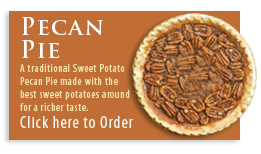 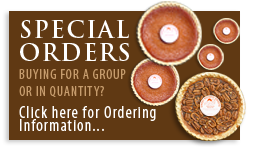 A wonderful family recipe, made from the best tasting Sweet Potatoes in Mississippi! 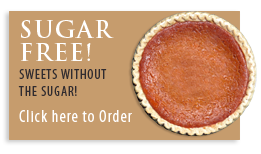 *Freezes well up to 8 months. *Small is 3", 2.5 ounces.